I haven’t taken the new a7 III with me on a ride yet, but will soon enough. 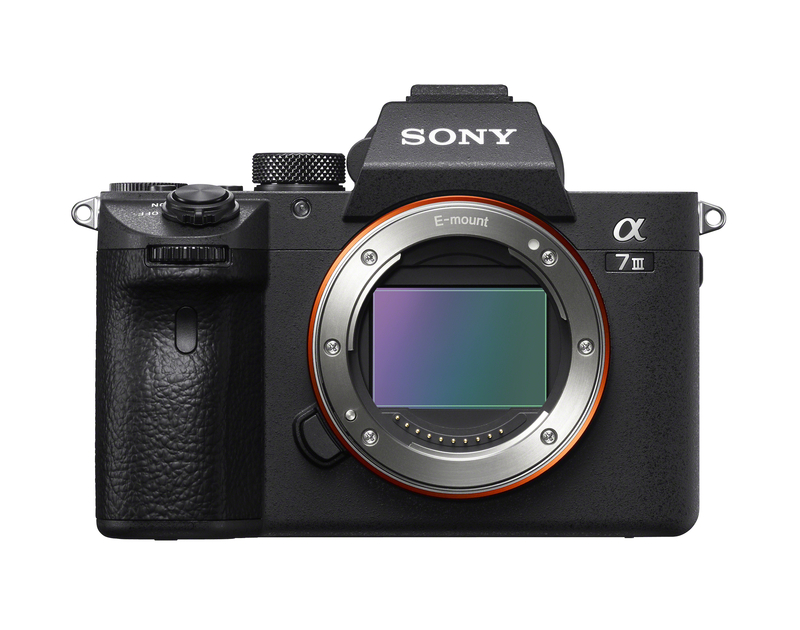 For now, what you need to know is Sony took the best tech from their a9 ($4498 on Amazon) and α7R III ($3198 on Amazon) models and paired them with an all-new 24.2 MP back-illuminated sensor to deliver a full-frame camera for pretty much everyone. The Sony a7 III is a daily shooter for cyclists or anyone on the go. Sony calls it the “basic model” because it’s priced at the entry level of the Alpha Series but the term actually refers to what buyers can expect from their “basic camera” with all the bells and whistles. There’s no need to compromise even at the entry level. Is what Sony is saying. It’s like buying a decent performance bike equipped with Ultegra and nice lightweight wheels. Up until now, there’s always been a mirrorless compromise in terms of specs or performance or weight, but according to Sony not anymore. The Sony α7 III will ship this April for about $2000 US for the body and $2200 in a kit with the FE 28‑70 mm F3.5‑5.6 kit lens. For reference, when it launched 4 years ago, the a7 I cost $1699.00. Two revs later, it’s considerably more camera even if Sony calls it the basic model. The standout feature for the cyclists and what I carry with me to shoot is the weight. 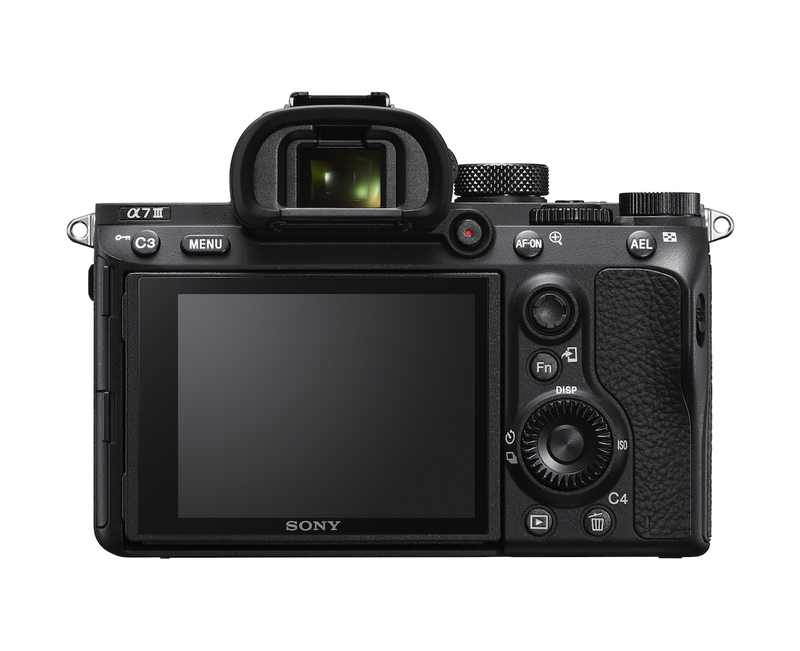 The a7 III body weighs 23.7. A high-quality lens is another 24 for a total of 3 pounds. Just about 3 years ago, you’d need to carry twice that weight if not more to get the shot you’d want. 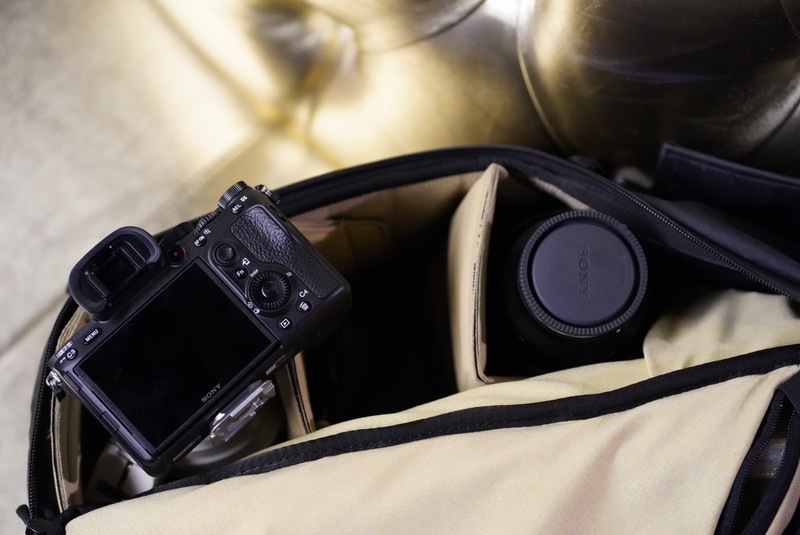 Body and lens in a backpack is light. Speaking of shots, I’ll have more to share as soon as I find a bicycle.